In the beginning was the night. All light, shapes, language, and subjective consciousness, as well as the world and art depicting them, emerged from this formless chaos. In fantasy, we seek to return to this original darkness. Particularly in literature, visual representations, and film, the night resiliently resurfaces from the margins of the knowable, acting as a stage and state of mind in which exceptional perceptions, discoveries, and decisions play out. 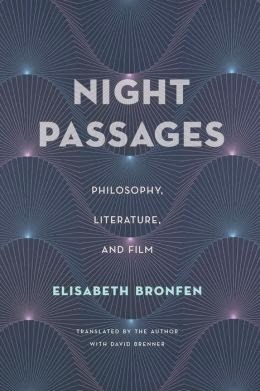 Elisabeth Bronfen investigates the nocturnal spaces in which extraordinary events unfold, and casts a critical eye into the darkness that enables the irrational exploration of desire, transformation, ecstasy, transgression, spiritual illumination, and moral choice. 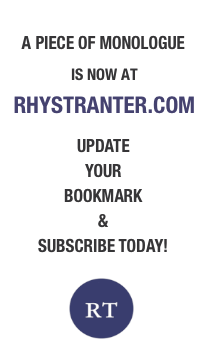 She begins with an analysis of classical myths depicting the creation of the world and then moves through night scenes in Shakespeare and Milton, Gothic novels and novellas, Hegel’s romantic philosophy, and Freud’s psychoanalysis. Bronfen also demonstrates how modern works of literature and film, particularly film noir, can convey that piece of night the modern subject carries within. From Mozart’s “Queen of the Night” to Virginia Woolf ’s oscillation between day and night, life and death, and chaos and aesthetic form, Bronfen renders something visible, conceivable, and comprehensible from the dark realms of the unknown.